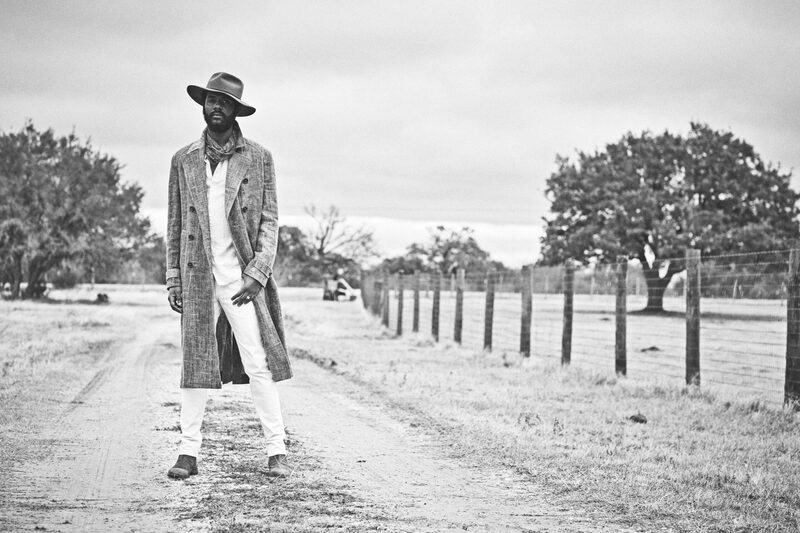 John Varvatos, one of the biggest men’s wear designers unveils Gary Clark Jr. as the face of the Spring 2019 advertising campaign. 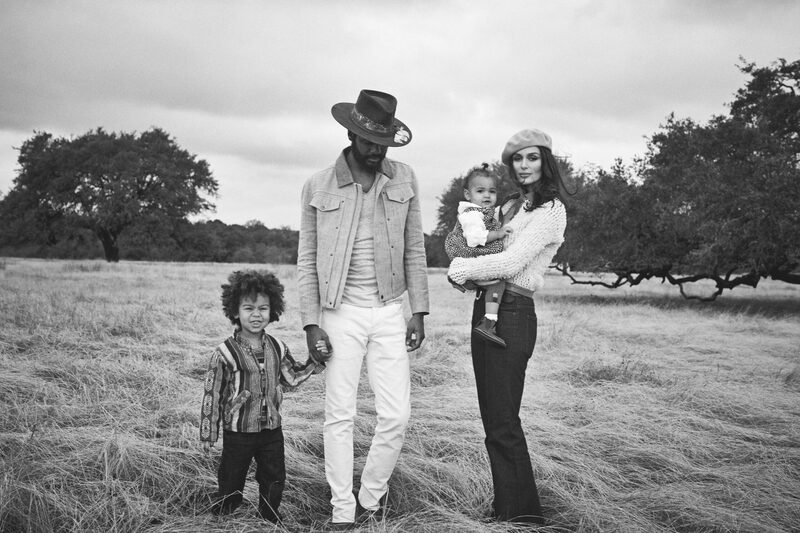 Gary Clark Jr. is joined by his wife and children in the most intimate campaign for the brand to date. Famed music photographer Danny Clinch captures Clark in Austin, Texas in his most personal photos for John Varvatos yet. 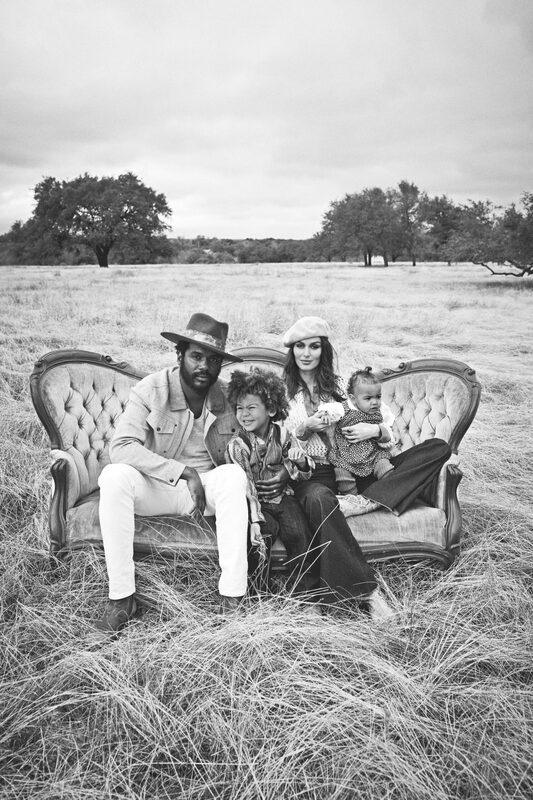 Clinch’s incredible mastery of the camera reveals images with strength and compassion sharing a glimpse into the private life of Gary Clark Jr. and his family. 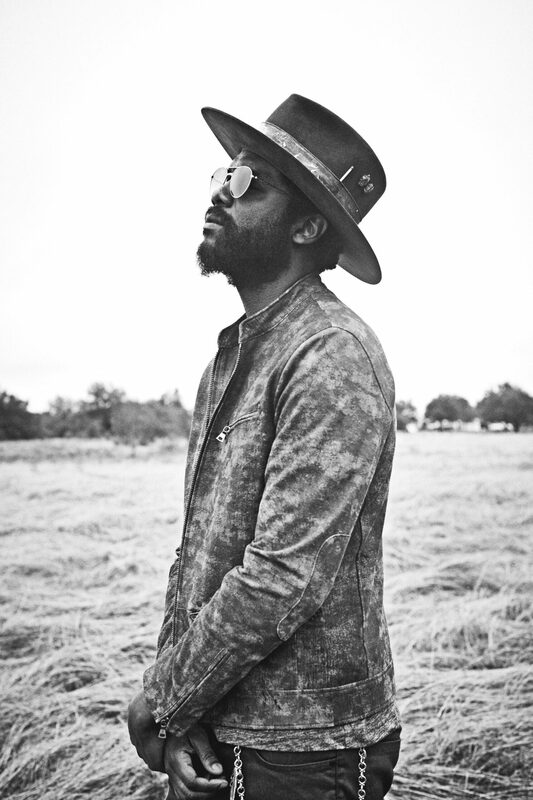 Gary Clark Jr. has been a brand ambassador and a member of the John Varvatos family for quite some time. As an artist, he continues to take the music industry by storm, redefining a genre-bending mix of blues, contemporary soul, and hip-hop. While Clark has been planning the debut of his latest album, he took time away from his busy schedule to give a look into his life. 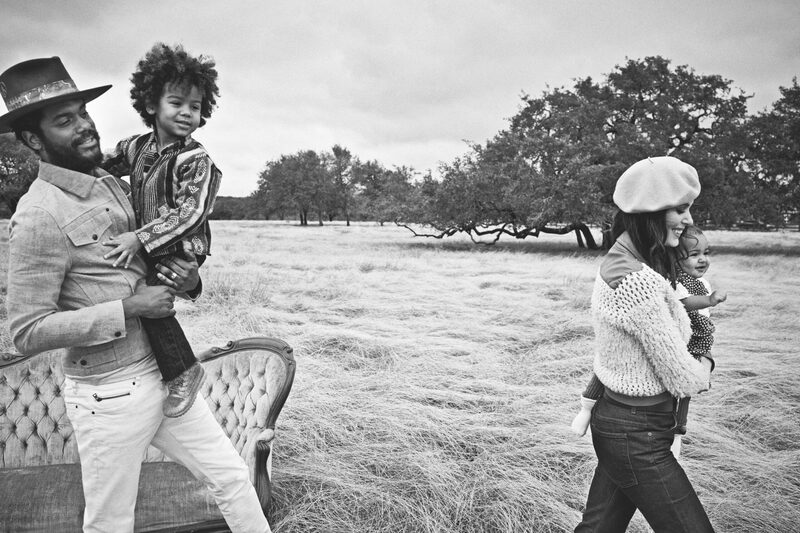 For the first time John Varvatos is featuring an entire family within the ad campaign. In the images where Clark is joined by his family, the words “We are Indivisible” are printed boldly across the image. The brand’s definition of the word ‘Indivisible’ is unbreakable spirit; something Gary and his family exude.